Mount Sinai Doctors Cardiovascular Consultants of Staten Island is a respected Cardiology practice that has been providing comprehensive cardiovascular health care to the people of Staten Island since 2005. Cardiovascular Consultants of Staten Island joined the Mount Sinai Health System in January, 2016. In addition to quality care in a professional office setting, our physicians will work closely with the world-renowned specialists at Mount Sinai to meet all the treatment needs of our patients. Dr. Duvvuri and Dr. Ahilan founded Cardiovascular Consultants of Staten Island in 2005, after the two merged their individual practices. 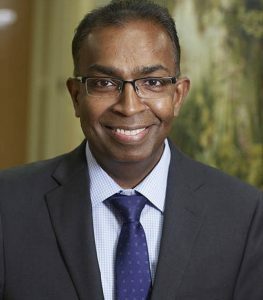 Dr. Duvvuri is board certified in Cardiology and Interventional Cardiology, trained at Mount Sinai Hospital, and has performed thousands of coronary angiograms and interventional procedures. 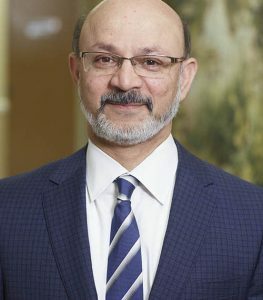 Dr. Ahilan is board certified in Cardiology, Nuclear Cardiology, and Echocardiography, and has performed thousands of consultations, stress tests and echocardiograms in the management of patients. 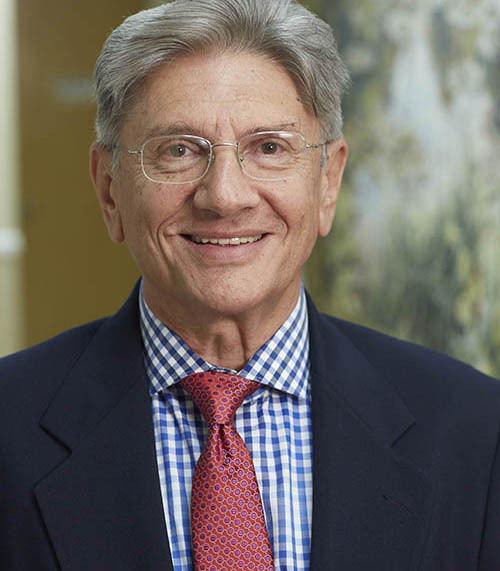 Dr. Ariton joined Cardiovascular Consultants of Staten Island in 2014.He is board certified in Cardiology and Critical Care and is a seasoned Consultative Cardiology physician, caring for the people of Staten Island for more than 25 years. In 2016, Cardiovascular Consultants of Staten Island became part of the Mount Sinai Health System, known as Mount Sinai Doctors Cardiovascular Consultants of Staten Island. Being part of Mount Sinai allows our physicians to continue to offer personalized comprehensive cardiovascular care throughout Staten Island, with seamless access to world-class experts, leading-edge medical treatments, and innovative clinical trials. Our practice participates in Medicare and most managed care plans.